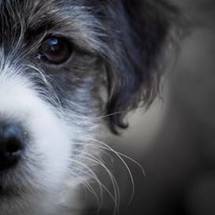 It must have been my lucky day, because the photographer turned out to Jan, of Jan Maree Photography , and a few weeks later the most gorgeous images arrived in my inbox. 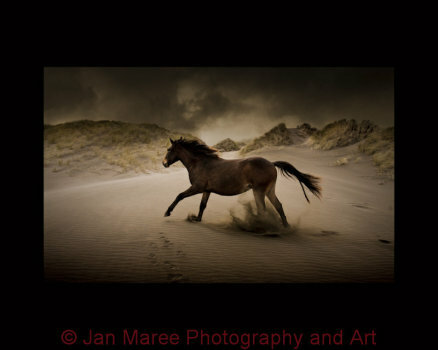 Jan, is not just any old photographer, not only has she won numerous awards, but she was also the official photographer of the 2010 Kaimanawa Wild Horse muster, at the Waiouru army base on the central plateau in New Zealand. The same muster from which Matai and Fern came. 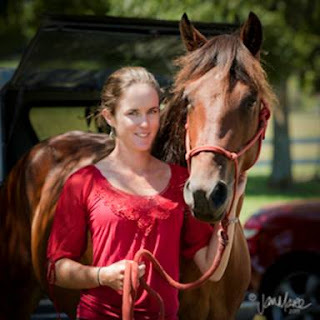 The images she captures are absolutely breathtaking, her passion for the horses really shows through. It was two images from the muster that won at the prestigious NZIPP Ibis Awards. 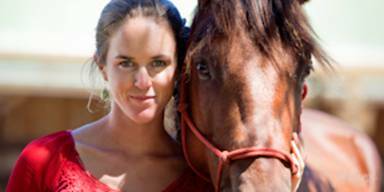 Four of her photos are also printed in the recently released book 'The Horse in New Zealand'. 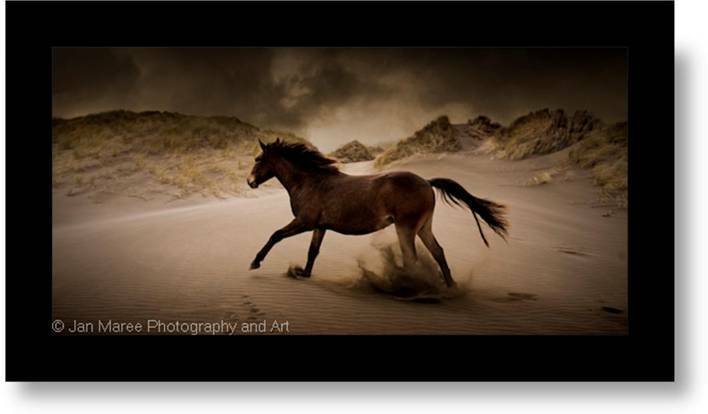 Not only that a percentage of the profit from the sales of Kaimanwa wild horse photographs on her website, gets donated to the same organisation from which i adopted my wild horses, the Kaimanawa Wild Horse Welfare Trust. It was amazing talking to Jan and listening to her stories of getting right up close and photographing these horses in the wild, when they are still running free from human interference. 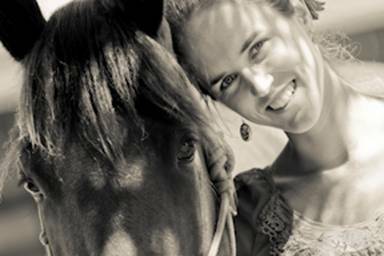 Not only does she take photos that show the love, friendship, power and awe these horses inspire, Jan has her own kaimanawa horse, so knows first hand just how special they are. See if you can spot Fern and Matai in the muster! 100 points to whoever can, as i have tried and just cant decide for myself if its them or not. Wow - your pictures are beautiful. I'll definitely check out her website. Oh very nice of her to take your pictures! And how lucky for you!